West Ham have turned down a €10m (£8.9m) bid from Fiorentina for midfielder Pedro Obiang, according to Sky sources. The 26-year-old, who joined West Ham from Sampdoria in 2015 for £4.3m, has made 105 appearances for the club, including 18 this season. The Hammers would only reconsider a deal to sell Obiang if they are able to secure a replacement. 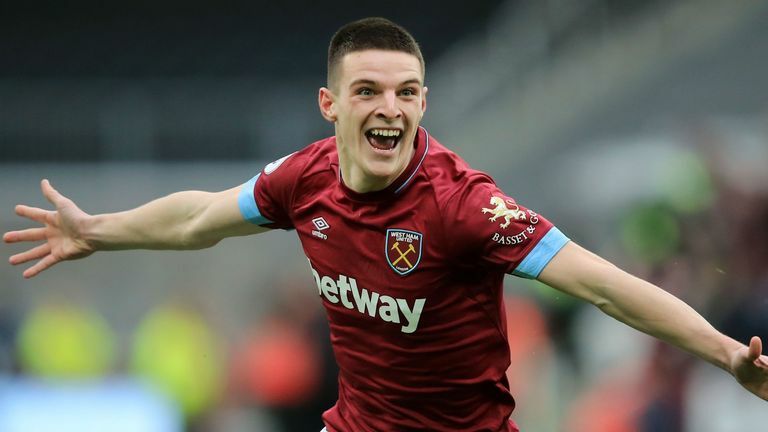 Declan Rice and captain Mark Noble are currently Manuel Pellegrini's first-choice defensive-midfield partnership. They are already without defensive-midfielder Carlos Sanchez for the remainder of the season, while Jack Wilshere is currently out with an ankle injury. Meanwhile ,West Ham are holding firm with their desire to hold on to striker Javier Hernandez amid interest from Valencia.